This week saw a lot of sewing in the evening and early morning in preparation for the Thames Festival on the 8th to 9th September. I have finished quite a few things from my list and am happy with the progress so far. Though there will be litte sewing over the next five days as my lovely sister and nephew will be here. Which then leaves me with a little less than 10 days until the fair. 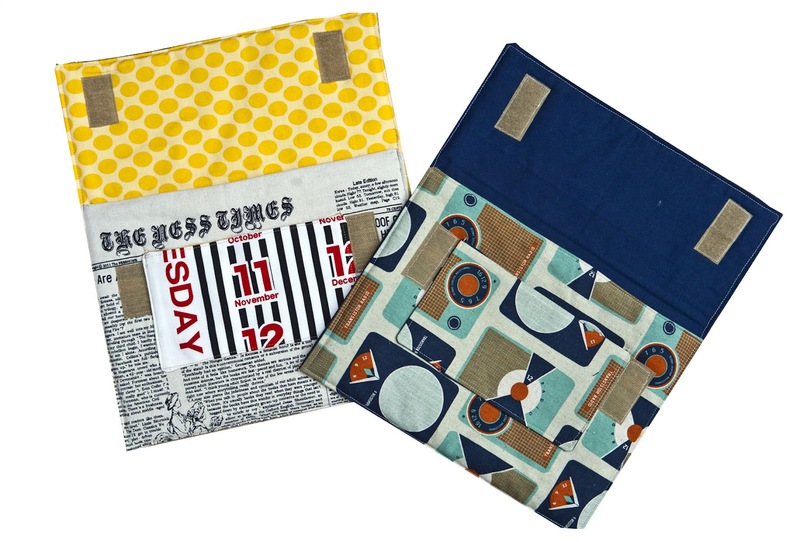 So today I'd like to share with you my i-pad covers and pencil cases. I have also finished more frame purse, larger ones this time, some more flex frames and also a couple of kindle covers but I'll show you these next week. So what do you think ? Are these sell-able ? 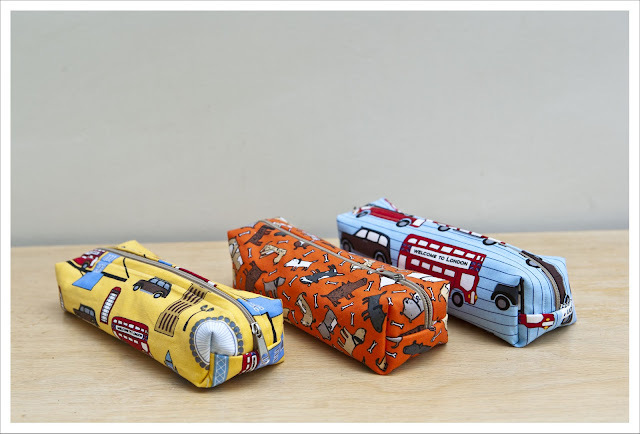 I used a mixture of two tutorials for these cute pencil cases that you can find here and here . I'm afraid one of them is in Dutch but I managed with google translater and just the pictures to be honest and a few of the Dutch words are similar to German. The fabric is all from stash and those of you who went to the Fat quarterly retreat will remember the London fabric which is from Robert Kaufmann and was in our goody bags. 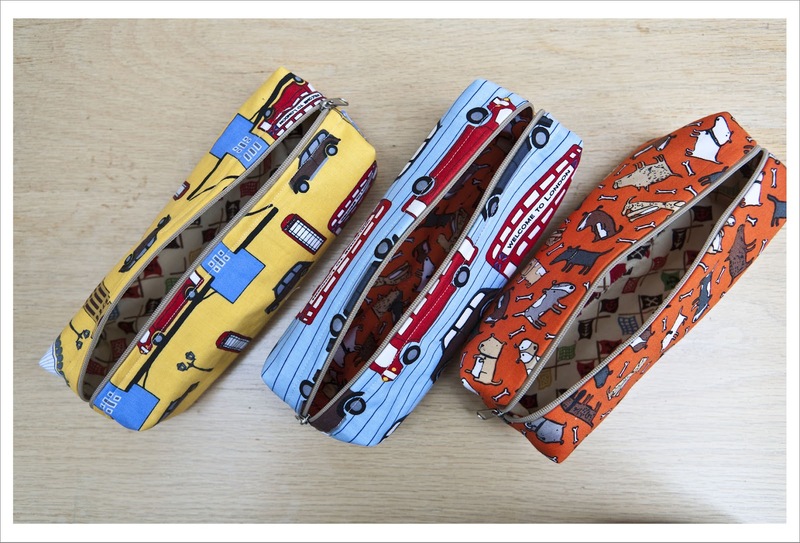 The dog fabric is from Alexander Henry. 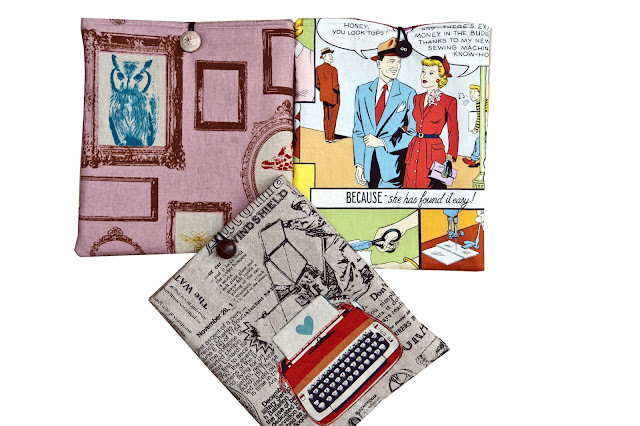 Next is my eclectic mix of i-pad covers. I used two diffrent tutorial for these, one is from one shabby chick and the other one from Jen Carlton Balily on Sew Mama Sew. I made small alterations to both of them. These two each have a small pocket on the front and are landscape. They look a bit more formal I guess and love that it shows of the lining. 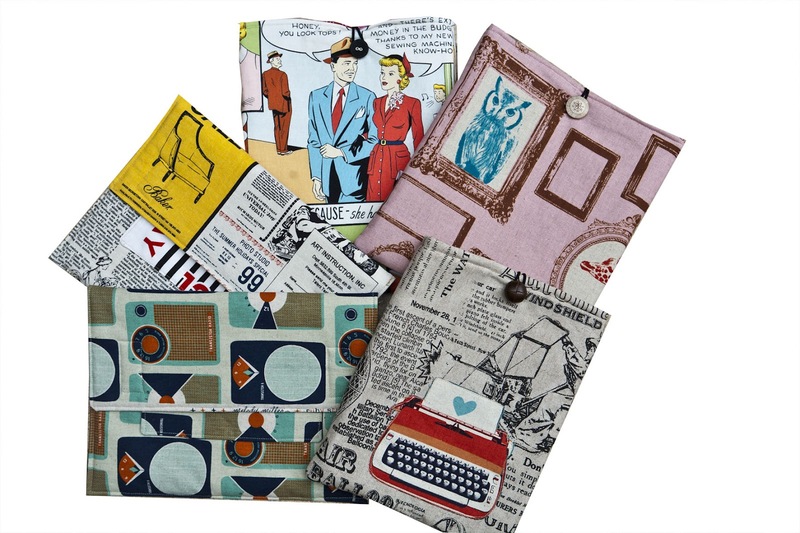 I think the one with the comic strip ('home sewing is easy' from Alexander Henry) is possibly my favorite one and I used the same fabric already for a frame purse which is just fabulous. Omg can you save the comic strip one for me?! I'll paypal you the moneys! I love it! they're very cute, i'd say they'll sell like hotcakes! Great makes! You have some fabulous fabrics! 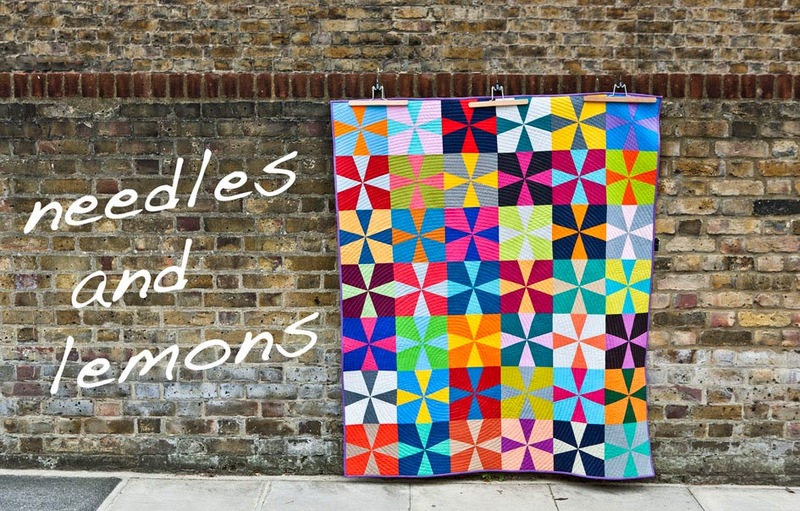 They are totally fab - gorgeous fabric and a great idea! I love that Alexander Henry fabric - it's brilliant! I really love those pencil holders at the top. They would be great for storing items at the sewing machine (scissors, seam ripper, lint brush, etc). I am sooooo glad you made those pencil cases. They were just what I needed to make today and I had to come back and give you a huge virtual ((hug)). I love everything you had made in this post a LOT. Both items looks really great and professional. I would definitely consider buying them!